The Rappahannock EMS Council’s Golf Tournament is right around the corner! On Saturday, April 27, 2019, the REMS Council will hold its 16th Annual Golf Tournament at Meadows Farms Golf Course! 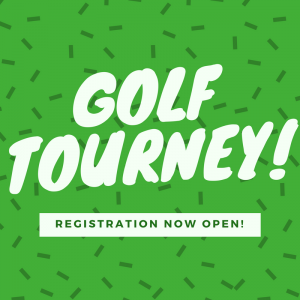 The cost of registration includes cart and greens fees, lunch, a goodie bag, two drink tickets, a door prize ticket, and more! Lunch will be catered and we will be awarding prizes for Longest Drive and Closest to the Pin. We are also holding a raffle! To purchase raffle tickets ahead of time, please contact Margot at the Council. Scroll down to register now! Goodie bags are guaranteed only for those who preregister!